Casts should fit snugly, but not too tight. There may be skin discomfort around the hand/foot, but should not become raw or painful. Please call our office at 541-472-0603 if you have any questions about your cast. 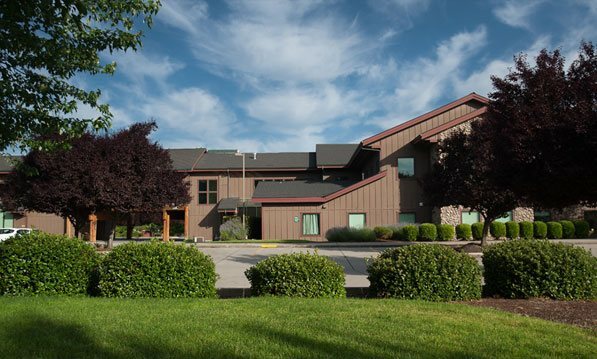 Surgery center located in Grants Pass Oregon. Your connection to expert orthopaedic information. DePuy Synthes, a Johnson & Johnson company, is a driver of transformational change in orthopaedic care, with a focused commitment to help surgeons achieve excellence in surgical practice. Thousands of surgeons worldwide rely upon DePuy every day. DePuy Synthes designs, manufactures and distributes orthopaedic devices and supplies including hip, knee, extremity, trauma, orthobiologics, and operating room products. BIOMET - One Surgeon. One Patient.